Tharaphi Than is the proud mother of a baby girl, born just three days prior to the landmark elections Sunday (Nov. 8) in the NIU professor’s homeland of Myanmar. The openly contested general election signals yet another step as Myanmar, previously known as Burma, inches its way toward democracy. Than, 37, is hopeful her daughter will see that day. “It’s possible in our lifetime that we will see a democratic Burma,” says Than, who grew up in the country’s capital of Yangon. Her personal journey from Myanmar to the United States—she made a daring departure as a young woman—reflects the struggles and troubled history of her homeland, now trying to emerge from nearly a half century of debilitating isolation from the world. Today, Than is counted among the Burma specialists at NIU, where she teaches courses on censorship in Southeast Asia and on the Burmese language and culture. 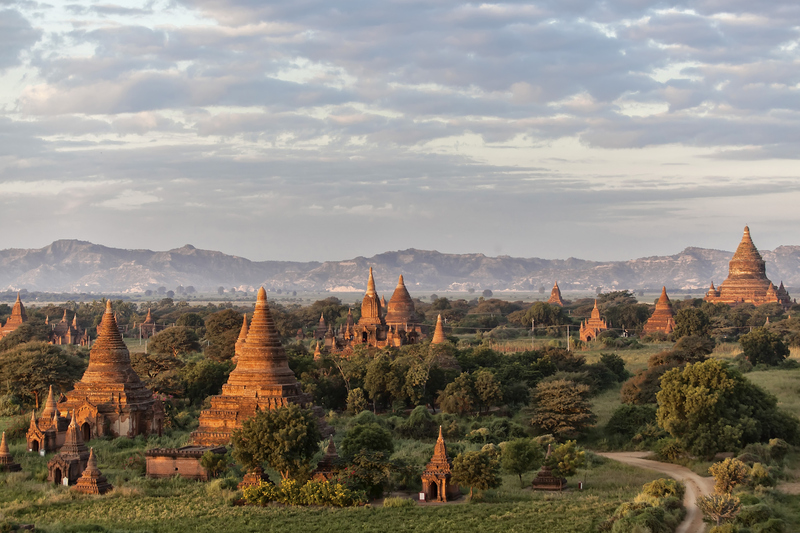 The university specializes in Southeast Asian Studies, operates the only Center for Burma Studies in the United States and is at the forefront of American universities working to improve Myanmar’s higher education system. 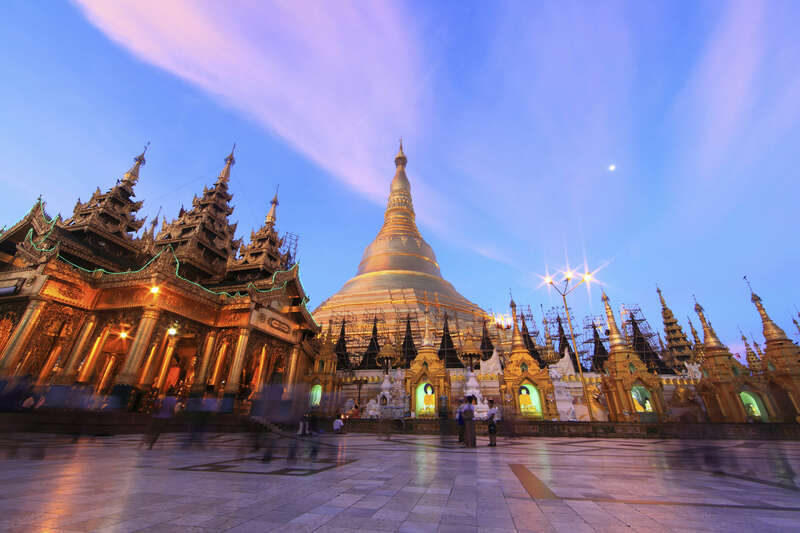 One of the poorest nations in Southeast Asia, Myanmar holds substantial geographical significance because of its proximity to India and China, the world’s two most populous countries, as well as to the entire region of Southeast Asia. And at one time, the country boasted an impressive university system, one that unraveled under the rule of a military junta in power from 1962 to 2011. The junta viewed universities as breeding grounds for political unrest, with tensions coming to a head in 1988, when student-led uprisings resulted in a brutal crackdown. By some counts, thousands of people were killed and many others imprisoned. Universities were shut down. When they reopened two years later, it was with a government-controlled curriculum. Those uprisings also thrust Aung San Suu Kyi into the national spotlight as leader of the new National League for Democracy (NLD). In 1989, she was placed under house arrest, spending 15 of the next 21 years in custody despite being awarded the Nobel Prize for Peace. Than and many pro-democracy backers had thought the tide would turn in 1990, when Myanmar held its first multi-party elections in nearly three decades. Just 12 years old at the time, Than can still recall the euphoria and excitement in the streets, the jubilance of people expecting the dawn of democracy. When Aung San Suu Kyi’s party scored an overwhelming victory, however, the military junta simply refused to recognize the results. 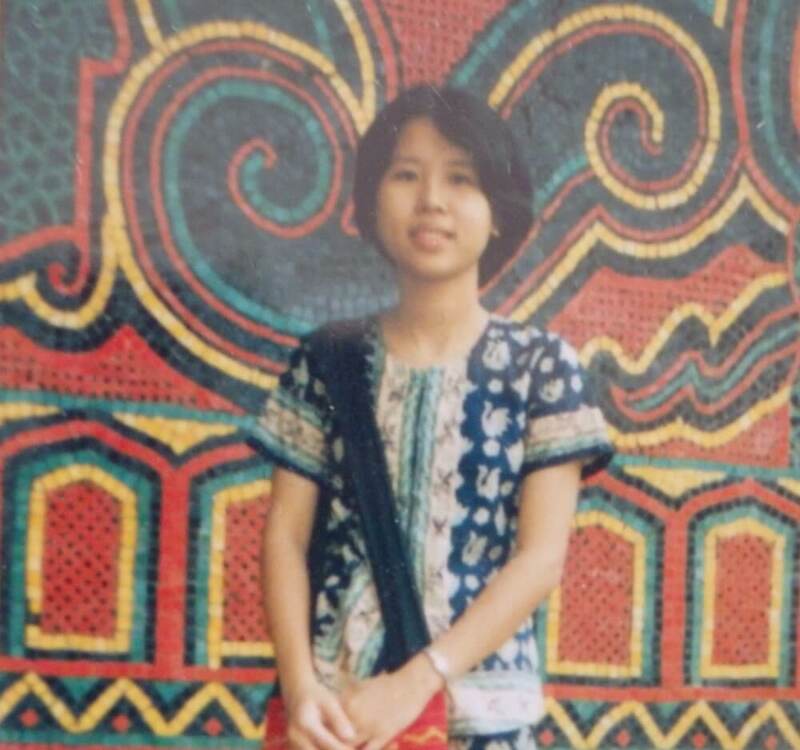 Than during her college years in Yangon. At the age of 18, Than began her first year of college at a medical university in Yangon. Soon after, the university closed in the wake of another round of campus demonstrations. Classes resumed some two years later, but by then Than was disillusioned with the system of higher education. Than had applied to U.S. universities, and even met with a Grinnell College alumna visiting Burma. The small liberal arts school in Iowa later offered her a scholarship, but it was difficult to get passports to leave the country. 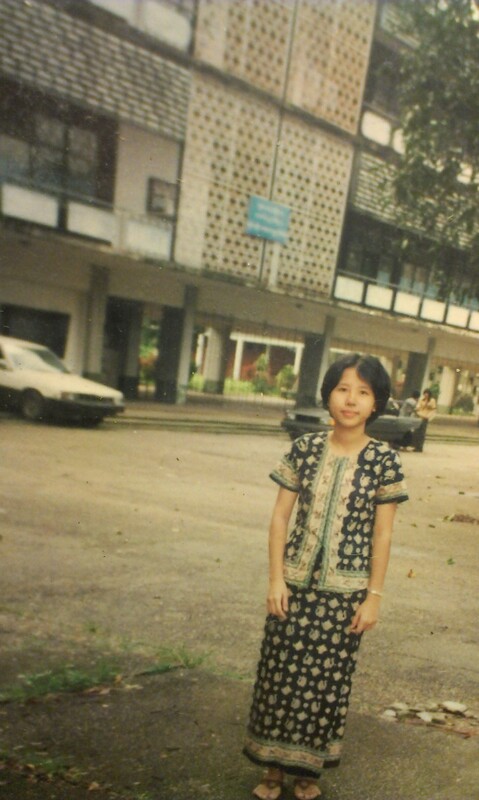 Another snapshot of Than during her university time in Myanmar. Then shortly before the end of her first full year at the university in Yangon, Than received a passport to visit a relative in Thailand. To avoid arousing suspicion, she took the first of several final examinations, then departed campus without telling her professors and left her homeland for the first time. It was challenging adjusting to a new culture, the flatlands of the Midwest and a much cooler climate—she had never before seen snow. She had difficulty participating in classroom discussions, and she received her first ‘D’ on a paper on the Italian Renaissance, a subject she was first introduced to at Grinnell. But college life gradually improved, and Than went on to earn degrees in both biology and sociology. 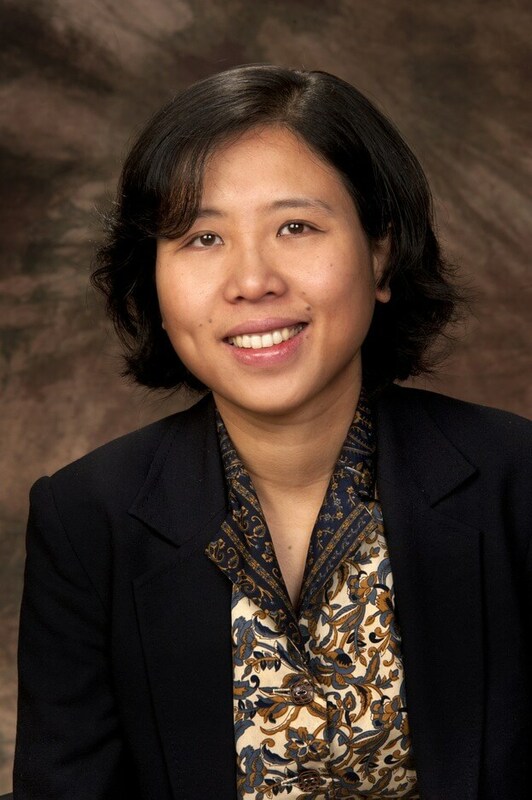 She later pursued graduate studies at the University of London, earning a Ph.D. in Burmese history before arriving at NIU in 2013. Meanwhile, political and economic reforms began in Myanmar in 2010, when military rule was replaced by a military-backed civilian government. Also, that year, Aung San Suu Kyi was released from house arrest. Much has happened since. 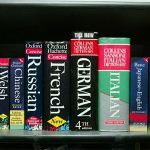 The European Union lifted longstanding sanctions against the country, and the United States eased sanctions as well. In 2012, the NLD scored a victory in parliamentary by-elections, and President Obama became the first U.S. president to visit the country. He did so again in 2014. Amy Levin in Myanmar in 2013. Foreign scholars are once again able to travel to the country as well. 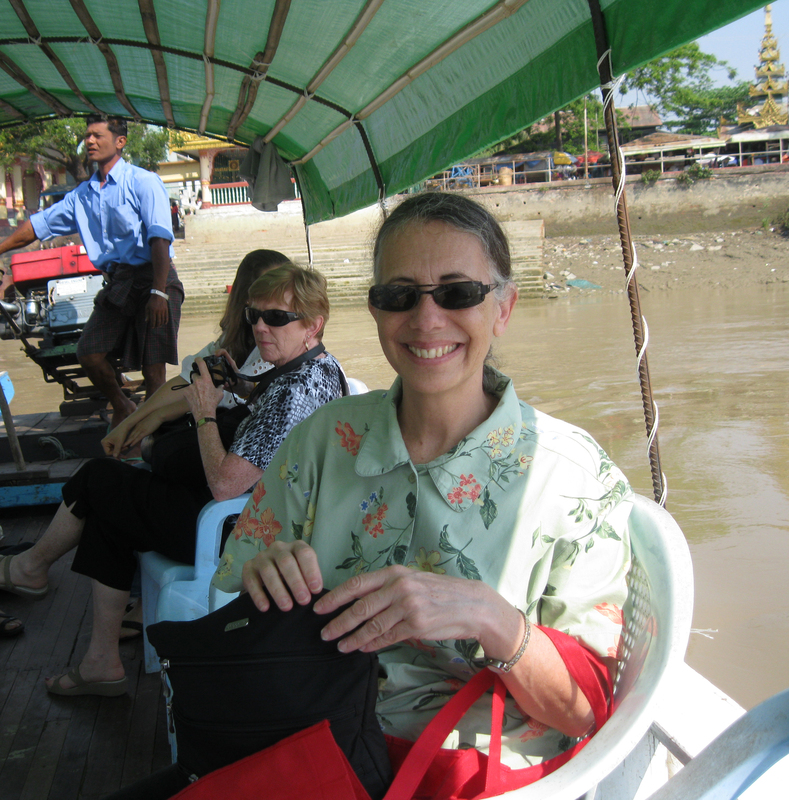 In 2013, NIU English department chair Amy Levin became the first U.S. Fulbright Scholar in a public university in Myanmar in almost 30 years. Than visits her homeland twice a year, and she and other NIU faculty have conducted lectures and workshops at universities there. NIU also is working with three partner universities in Myanmar to help modernize their curricula and improve the quality of instruction. Despite these rays of hope, major challenges stand in the way of Myanmar becoming a free and open society, Than says. The 2008 constitution effectively bars Aung San Suu Kyi from ever becoming president. One quarter of parliament seats are reserved for the military, and constitutional changes require a 76 percent majority vote. While they seem open to accepting the new election results, military leaders have ignored or overruled other popular efforts toward reform in recent years. Issues of human rights, civil rights and Civil War remain unresolved. “If someone is expecting Myanmar to become a little United States, that is not going to happen,” says Kenton Clymer, an NIU Distinguished Research Professor of history. In December of 2013, Clymer taught a history course at Yangon University. 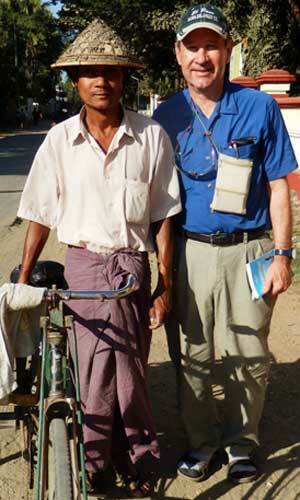 He also has penned a new history of U.S. diplomatic relations with Burma, published this month. Than says the NLD faces challenges even in the wake of victory. “With many armed groups not yet able to sign the ceasefire agreement with the government, recent lock-ups of student protesters and human rights abuses in the border areas, it will be even more crucial for the winning party NLD and its allies to gauge the progress of democratic reform by other pillars of democracy, and not just by the electoral voting process,” Than says. 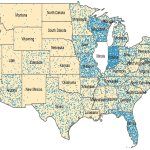 The United States holds important sway in the country, Than adds. “America is looked up to as a symbol of freedom, especially among student leaders,” she says, noting that the Burmese people have demonstrated their commitment to that ideal time and time again. “My own struggles are nothing compared to others,” she says, adding that pro-democracy supporters have put their lives on the line. A friend who was studying with her in Yangon was jailed for nine years before being released. A close friend of Than’s husband, also a native of Myanmar, died in prison. Sunday’s election won’t bring reform overnight. It won’t fix Myanmar’s long festering troubles in the areas of civil and human rights. It won’t erase the brutal past. But it is a strong statement on behalf of Burmese reformers who have an unflinching vision of a free and democratic Myanmar. By chance I am headed to Myanmar for our winter break. I heard the elections were going on and that it was wise to avoid any large crowds. I hope things can change for the better. What a beautiful country Myanmar is. Excellent article! . I wish Myanmar and Mrs Than all the best . I hope Rangoon regains some of the glory from old days.